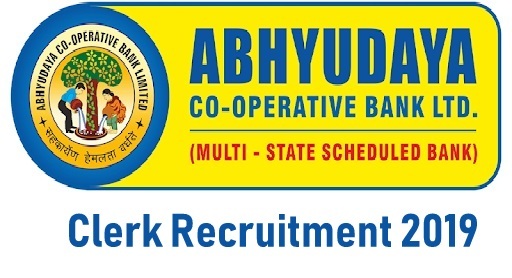 Abhyudaya Co-Operative Bank 100 Clerk Recruitment 2019: Abhyudaya Co-Operative Bank has published Advertisement for below mentioned Posts 2019. Other details like age limit, educational qualification, selection process, application fee and how to apply are given below. Educational Qualification: Any Graduate from a Recognized University. 3) Candidates should have computer knowledge (as per assessment at the time of interview). The Scale of Pay for the post of Clerk at present is Rs. 325 20/5 425 25/5 550 30/5 700 35/6 910 40/6 1150 45/5 1375 50/5 1625 (37 years). Consolidated pay of Rs.10,000/- p.m. during training period of six months. Thereafter on successful completion of training period the candidates will be placed on probation when Approximate Gross emoluments at the minimum scale of pay will be Rs.20,221/- (as on Feb, 2019) plus other allowances applicable such as Medical Allowance, Conveyance Allowance, etc., and other benefits such as Contributory PF, Medical Reimbursement, Leave Encashment, LTA, etc. Domicile/Nativity: Candidate should be a domicile of Maharashtra and should have been residing continuously for 5 years or more in Maharashtra prior to 01.02.2019. Selection Process: Final Selection will be based on online test/examination and interview. Application Fee (Non-refundable): Rs. 600/- General & OBC Candidates & Rs. 100/- for SC/ST/PWD candidates. Selection Process : Selection will be based on short listing & Personal Interview. Bank of Baroda Financial Solutions Ltd has published Advertisement for below mentioned Posts 2018. Other details like age limit, educational qualification, selection process, application fee and how to apply are given below. Officer I / Officer II / Asst. Manager – Area Sales Manager: Applicants should have completed Graduate / Postgraduate /MBA (Desirable) or equivalent from a recognized Institute for BOB Recruitment 2018. Manager – Regional Sales Manager: Applicants should have completed Graduate / Post Graduate degree, preferably MBA with a specialization in Finance / Marketing from a reputed college or university in India /Overseas or equivalent from a recognized Institute for BOB Recruitment 2018. AVP/VP – Zonal Sales Manager: Applicants should have completed Post Graduate degree, preferably MBA with a specialization in Finance / Marketing from a reputed college or university in India / Overseas or equivalent from a recognized Institute for BOB Recruitment 2018. Assistant Manager: Applicants should have completed Graduate / Postgraduate /MBA /CA Inter /CA or equivalent from a recognized Institute for BOB Recruitment 2018. 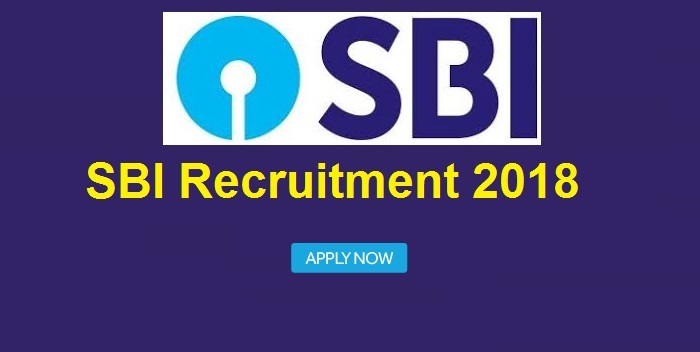 Eligible & Interested candidates can download the Notification & Application form on the Official website page at www.bobfinancial.com BOB Recruitment 2018. IPPB Recruitment 2018 - India Post Payments Bank Recruitment 18 Officer Posts: Apply Online for 18 Officer Vacancies in IPPB Recruitment 2018-19 in New Delhi. 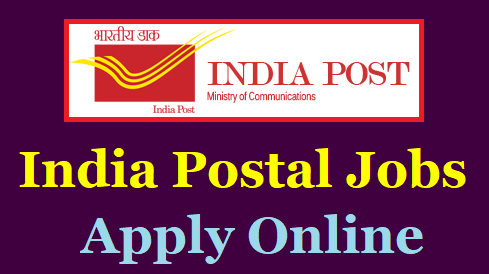 New recruitment Jobs 2018-19 notification indiapost.gov.in published for the post Officer in IPPB Recruitment 2018-19 read complete details before applying. 18Vacancies in IPPB for the post Officer , More Vacancies. India Post Payment Bank Jobs 2018 Notification – Apply Online for 18 Chief Manager, DGM, AGM & other Vacancies: India Post Payments Bank is looking for 18 Chief Manager, DGM, AGM & other vacancies. The Applicants who want to apply for this posts in IPPB Recruitment 2018 can apply online before 10th July 2018. Hence, Candidates must know all the Eligibility Details to apply for this post. 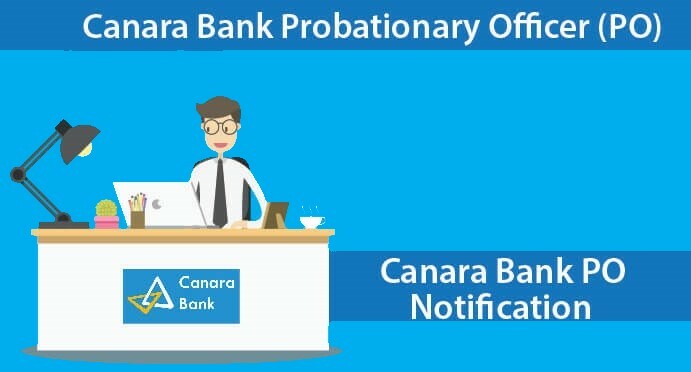 So, Here we have updated all the Eligibility details of IPPB Recruitment 2018 Notification, Contenders can have a look on this page. Application Fee: Rs. 750/- for General category Rs.150/- for SC/ST/PWD. Candidates have to make the payment of requisite fees/intimation charges through ONLINE mode only. Click on the IPPB Careers apply online link provided below. Enter all the required details in IPPB Recruitment Online Application Form. Pay the Application Fee (If Required). Finally, Click on Submit Button to Complete India Post Payment Bank Jobs Application Process. Take Printout of Application form for further use..